Linda Sansone, a resident of the Rancho Santa Fe Covenant for the last 20 years, focuses on the exclusive communities of Rancho Santa Fe, Del Mar and La Jolla. Linda is one of the most successful Realtors in San Diego County, and she is widely respected by colleagues and clients alike for her in-depth market knowledge and leadership in the real estate industry. 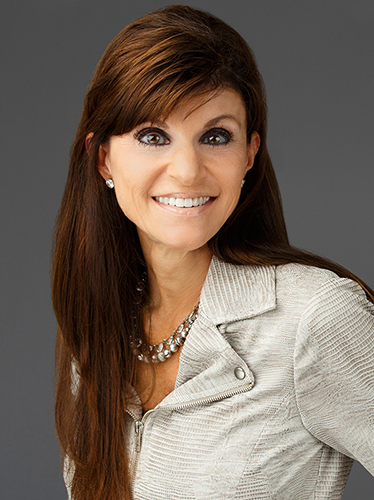 Before moving to Rancho Santa Fe, Linda lived on the East Coast where she honed her skills as a CPA. She worked for Deloitte and Touche, one of the most respected financial firms in the country. Linda has a strong business sense, creative marketing approach and fierce negotiating skills that provide a valuable edge to her clients. Linda has a knack for understanding her clients’ tastes and needs, creating a seamless and worry-free experience. Linda has a strong reputation for making challenging transactions work smoothly and offering the highest level of integrity, discretion and professionalism. 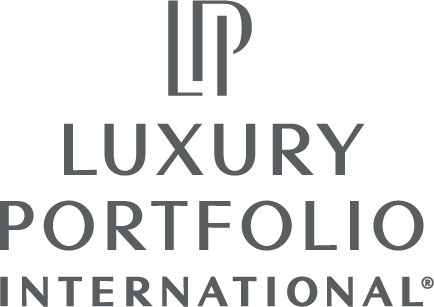 Linda’s clients benefit from unsurpassed exposure for their listings through exclusive affiliations with Christie’s International Real Estate and Luxury Portfolio International. “The most rewarding part of my job is a satisfied client. That is why I am personally involved with each and every one of my clients throughout every phase of every transaction,” says Linda.